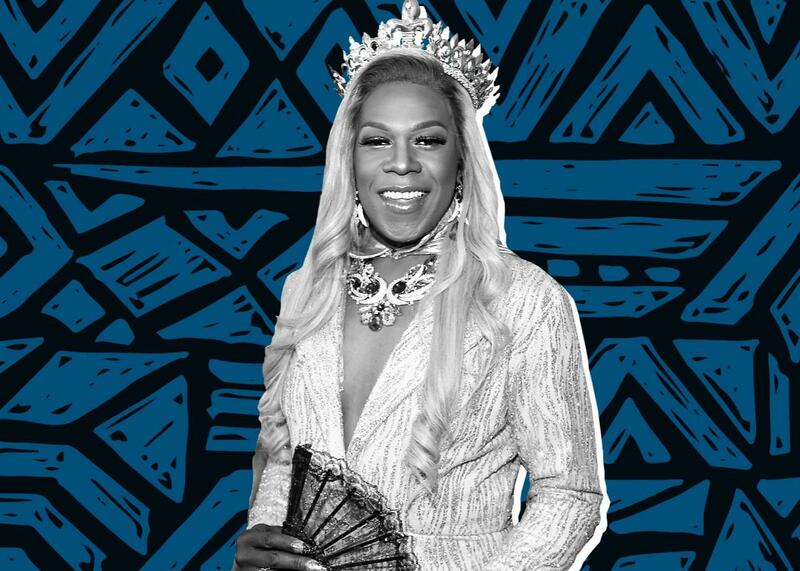 The star of Big Freedia Bounces Back on black, queer identity and more. Musician Big Freedia attends the Grammy Awards on Feb. 12 in Los Angeles. Photo illustration by Slate. Photos by Thinkstock and Alberto E. Rodriguez/Getty Images for NARAS. On this episode of Represent, Aisha Harris sits down with Big Freedia, the Queen of Bounce, to discuss the latest season of her Fuse show, Big Freedia Bounces Back, and much more.